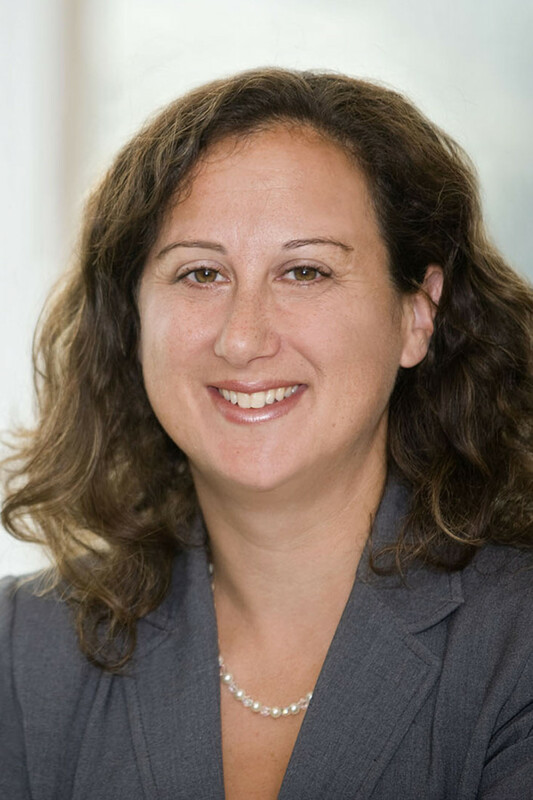 Morris James LLP is pleased to announce that Jill Spevack Di Sciullo has been elected senior counsel effective February 13, 2015. Jill brings fifteen years of experience to the Family Law group, which is ranked as the premier group of practitioners handling domestic relations matters in Delaware. Jill has also been ranked three times as a Delaware Today® "Top Lawyer” in her practice. “Jill is an integral part of our Family Law practice and electing her to senior counsel enables us to reinforce our ability to offer exceptional legal services to our Family Law clients,” said David H. Williams, Managing Partner. Jill focuses her practice on divorce proceedings, division of marital property, alimony/spousal support, child custody and visitation, child support, guardianship of children, step-parent adoptions, adoptions, and negotiation and drafting of premarital agreements. Ms. Di Sciullo can be reached at jdisciullo@morrisjames.com or 302-888-6871.